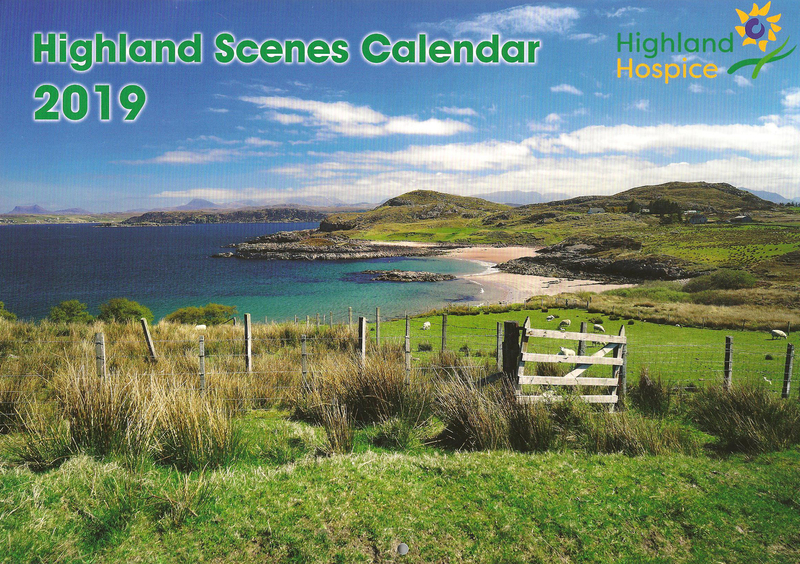 I'm delighted that two of my photographs are being used in the 2019 Highland Hospice "Highland Scenes" calendar. 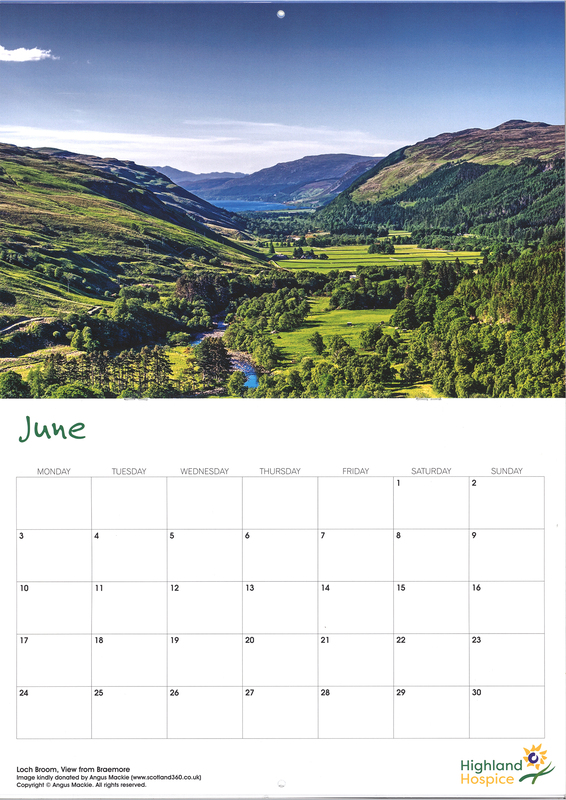 "Loch Broom, the view from Braemore" is used for June and "Achmelvich, a seat with a view" is used for July. 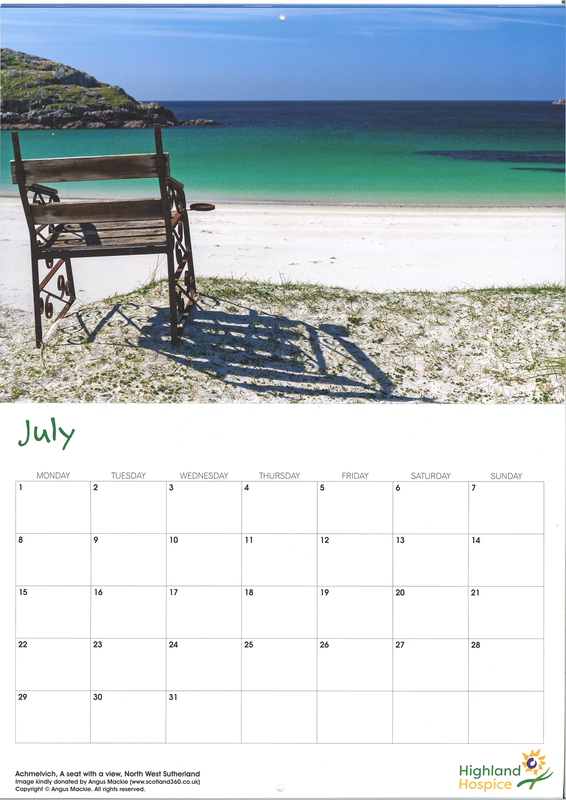 Available online and at the Highland Hospice shop in Queensgate, Inverness, these calendars would make a great stocking filler and at the same time raising money for a very worthwhile charity. Whilst on holiday this summer in our caravan on North Uist, we stayed at the Balranald Hebridean Holidays campsite on the west coast of the island. 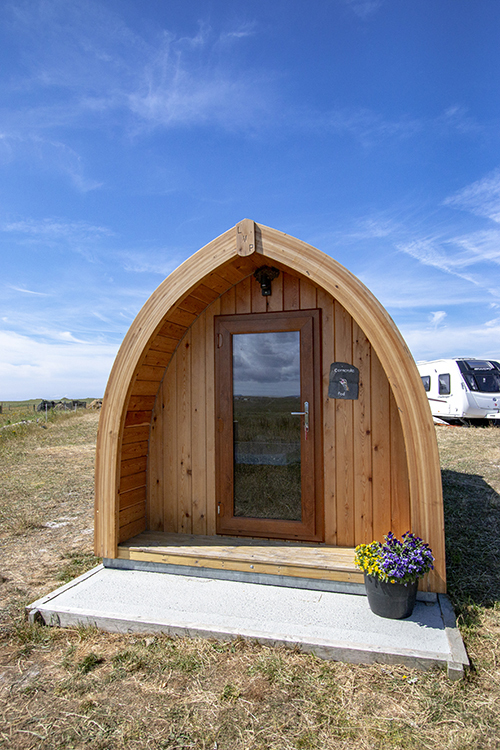 The campsite has a superb setting, right next to the beach at Hougharry with views to the Monach Islands and it's a great base from which to explore the Uists. Balranald is a small family run business and, with excellent facilities, it's simply a great place to stay. 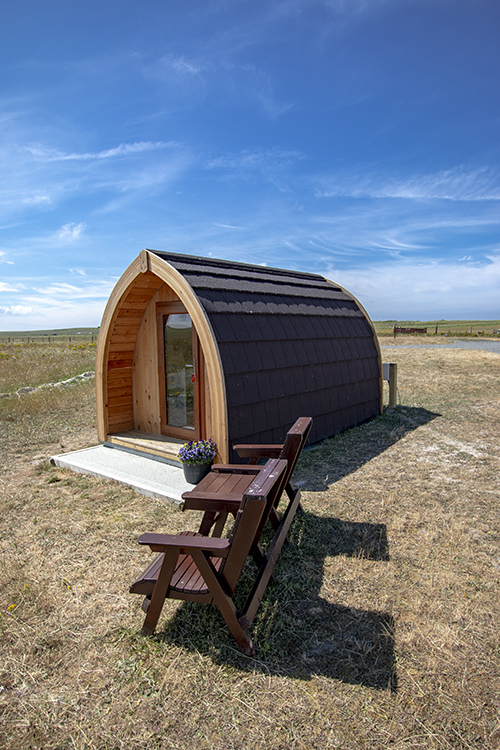 We were pitched next to the Corncrake Glamping Pod on the campsite which was certainly popular and, talking to Anne the owner of the campsite one morning, I offered to take some photographs of the Pod. It was a lovely day with great light to show off the exterior of the Pod and there was also an opportunity to photograph the interior of the Pod with the 360° camera. 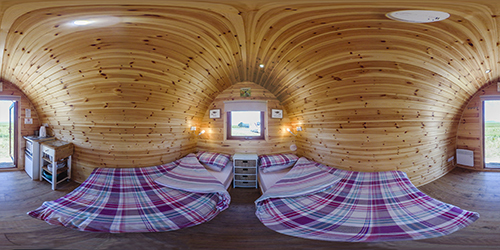 A 360° camera is ideal for photographing small spaces and also for giving a feel for what the pod is like inside. Setting up the camera on the tripod, I soon had the photograph I needed of the interior of the pod. Click on the icon on either of the exterior photographs of the Pod and you will see a high resolution photograph. Clicking on the icon will take you to the Balranald Campsite Facebook Page. Whilst photographing the Pod and, as it was such great light, I also took the opportunity to take an aerial photograph of the campsite using my drone. 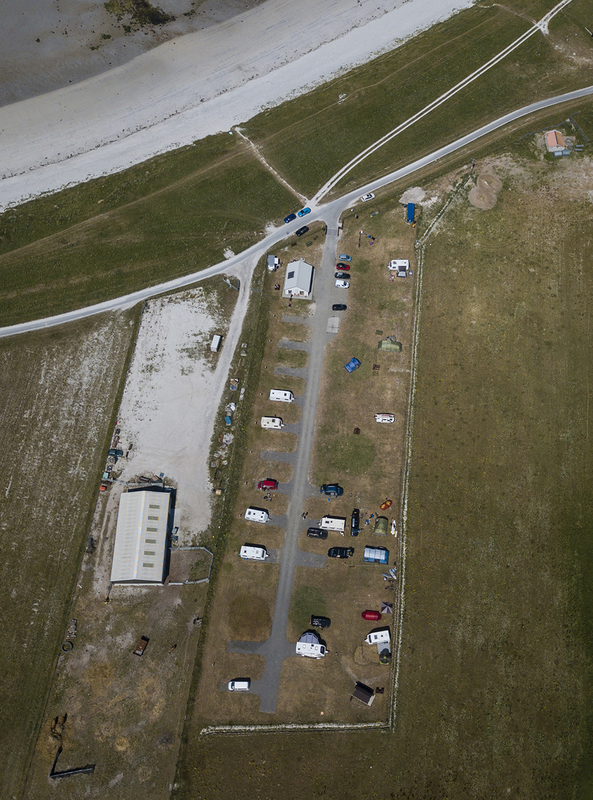 Taken from just over 100m in height, the photograph to the left shows Balranald Campsite and its proximity to the beach at Hougharry. The interior photograph of the Pod is posted below and clicking on it will bring up the full resolution 360° photograph of the iterior. Pan and zoom to look around the interior of the Pod and if you would like to experience the Pod for yourself, please contact Anne at info@balranaldhebrideanholidays.com or phone 01876 510304. Scotland360° and Skyak Adventures have recently run the 2018 Sea Kayaking Photography course . During the three day course on Skye, we explored photography from a sea kayaking perspective at the Skyak Adventures base at Broadford, at Tarskavaig on the Sleat Peninsula and at Armadale Bay. From surfing sea kayaks to underwater photography to rolling, there was lots to explore and lots of fun to be had. As well as photography, there was a great deal of use of video this year - think slo-mo, 360 immersive and positioning of video cameras as "bow cams", "cockpit cams" and underwater cams. And true to form with any Skyak Advenures course, there was a great deal of fun, laughter and balancing games, all courtesy of Gordon Brown, inspirational sea kayak coach who provided the kayaking coaching to complement the photography tutoring. If you would like to see some of the great results from the course, why not visit the Scotland 360° sea Kayaking Photography Facebook page. Enjoy the photograph albums for Day 2 and Day 3. If you're inspired for sea kayaking photography workshops, then please contact me for details. 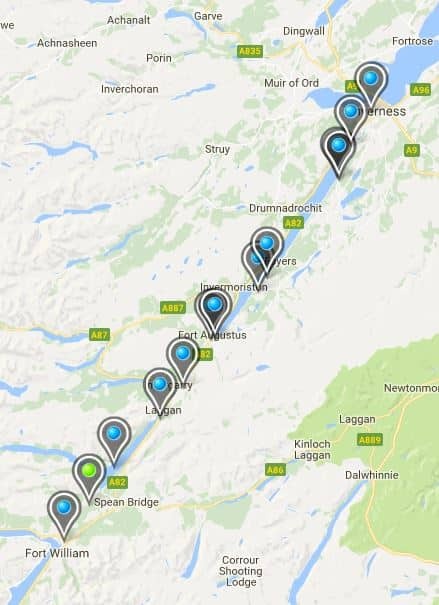 It's great to see some output from the Highlands and Islands Enterprise 360 photography courses that I'm running through 2017 and 2018. Below is an excerpt from the "In Your Element" website which has a great series of 360 photographs taken on the Great Glen Canoe Trail. "Maybe you’ve heard of the Great Glen Canoe Trail, maybe you’ve paddled it, or maybe you’ve driven through the Great Glen and wondered what it would be like on the water. Our 360 degree photo tour gives you the opportunity to see what it’s like from the paddler’s perspective, as they make their way through this awesome glen"
The link below will take you to the "In Your Element" website where you can explore the photo tour, starting in Fort William, paddling up the lochs of the Great Glen and finishing up in Inverness. 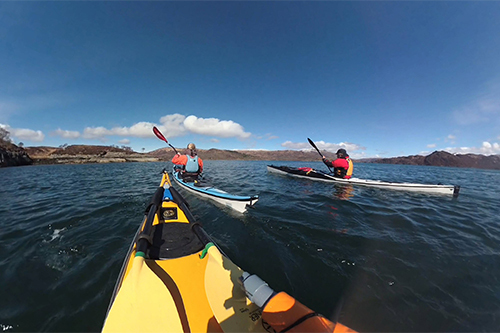 Photographed with a Nikon KeyMission waterproof camera mounted on a canoe, this is a great output from the 360° Masterclasses which I am running for Highlands and Islands Enterprise. The Digital Masterclasses for 360° Photography are bespoke two part courses which I have developed and delivered for Highlands and Islands Enterprise. 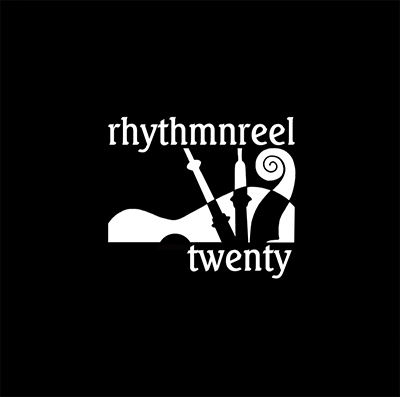 They are designed for businesses who wish to adopt and utilise the business benefits of 360° photography and video; to advertise, promote and develop their business through the use of these media. 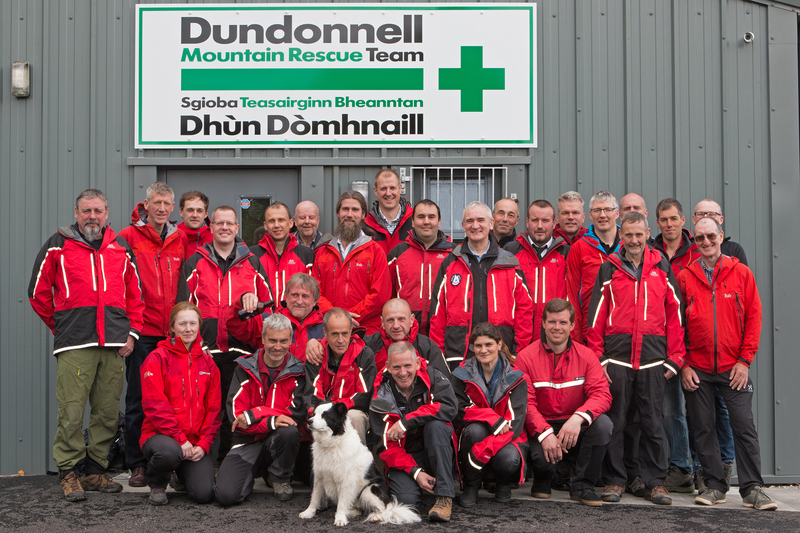 I was delighted to take photographs of the opening of our new East Coast Team Base. This project has been many years in planning and finally we have our long awaited base in the east. 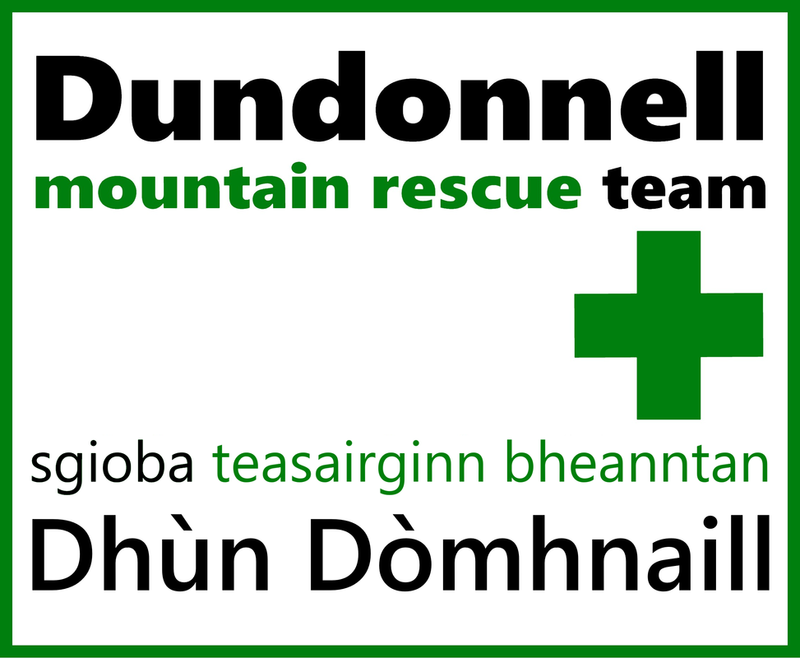 I've embedded the Facebook entry from the DMRT Facebook page below to allow the photographs to tell the story of the day. 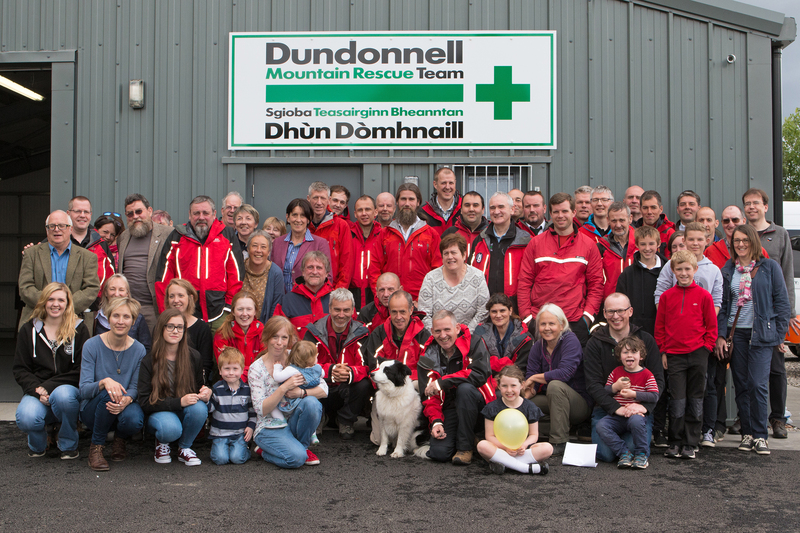 Whilst the photograph at the top of the news entry shows a line-up of the team, the reality is that there is a wider family comprising Dundonnell Mountain Rescue Team. It's only right and proper to pay tribute to the family and friends who support the team members in so many ways. 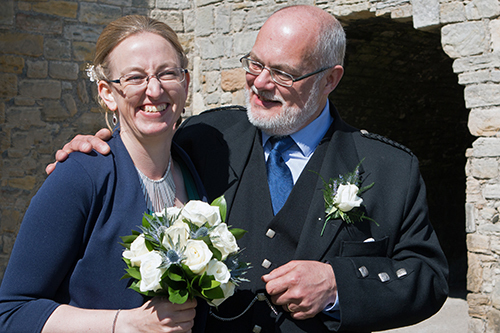 When Cat and Mike had their wedding ceremony on the beautiful location of Inchcolm Island, I was delighted to be their wedding photographer. A great couple and a gorgeous setting for a very special day. If you would like to see the photographs of Ct and Mike's special day, why not view the Glideshow?